Olympus TG-2 – Any Tougher? 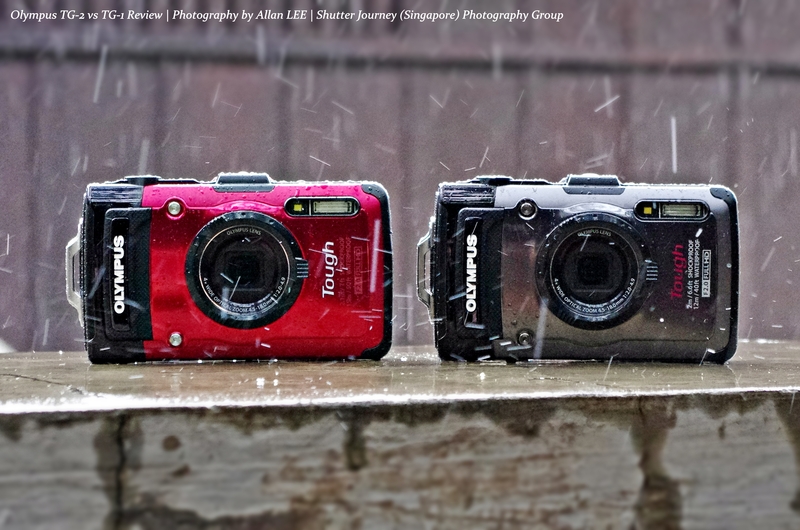 Picture: Both Olympus TG-1 & TG-2 were greeted by torrential rain at Cebu, Philippines. Most of you would have remembered my review on the Olympus’s flagship all-weather TOUGH TG-1. When Olympus told me about the replacement TOUGH TG-2 weeks ago, I was kind of lost. Don’t get me wrong, I love the TG-1. The TG-1 was a weather monster, probably the best outdoor camera that one can buy these days – and to replace the best, this is a really tough one (pardon the pun). I remembered how I swam with the TG-1, how I intentionally dropped it several times (to see if the camera will split into pieces and it didn’t) and also to the point of placing the TG-1 inside my freezer beside the Haagen Daz. I totally abused it and the TG-1 emerged unharmed. Looking at the TG-2 gave me mixed feelings, but decided to abuse the TG-2 anyway. 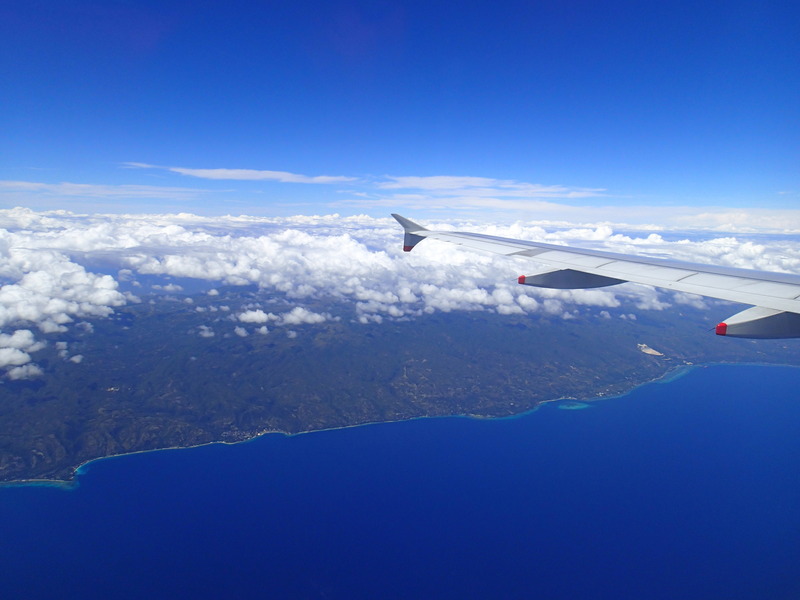 Above Picture: Photo by Olympus TG-1, Cebu Coastline from the air, Philippines. 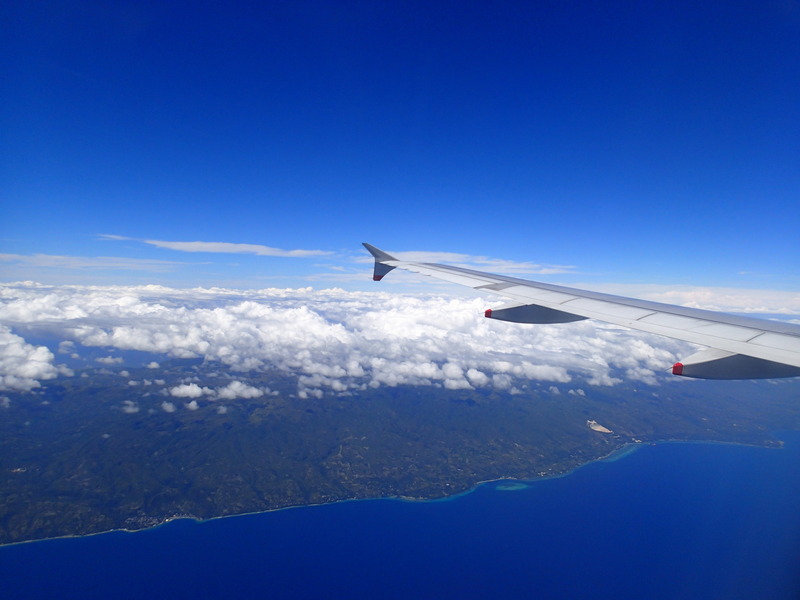 Above Picture: Photo by Olympus TG-2, Cebu Coastline from the air, Philippines. I was heading out to Philippines for some photography assignments and I decided to bring along the Olympus TG-2 together with the TG-1. And since it had been raining intermittently at the city I am heading to, I reckon it will be also a good opportunity to test out the TG-2 – side by side with its tough siblings. First findings reveals both TG-1 & TG-2 are essentially the same camera. The same feel, the same look (I played spot-the-difference with these 2 TOUGHs), same handling and the same picture quality. Only the eagle-eyed will noticed that some buttons had switched positions, some functions had found their way to the main dial, apart from that, I think the engineers behind the TG-2 had decided to beef up the substance more than giving us a cosmetic makeover. 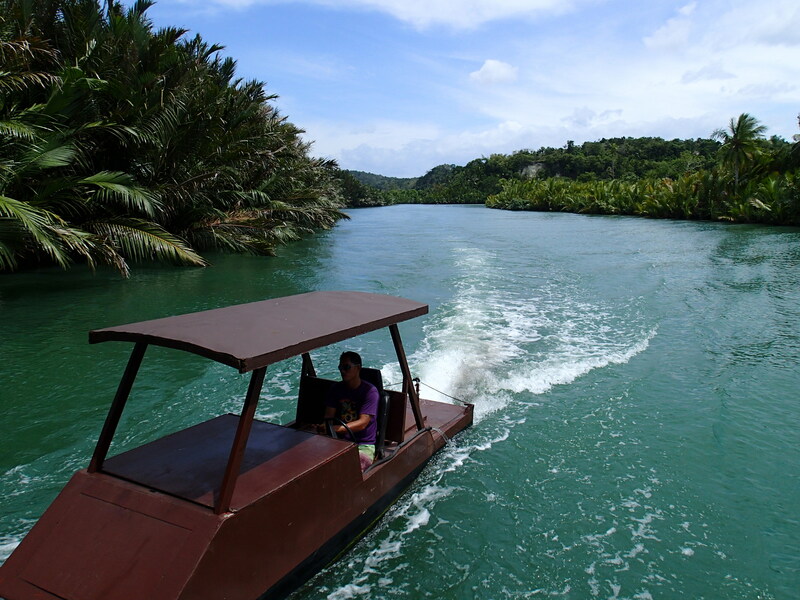 Above Picture: Photo by Olympus TG-1, Cruising Loboc River, Philippines. 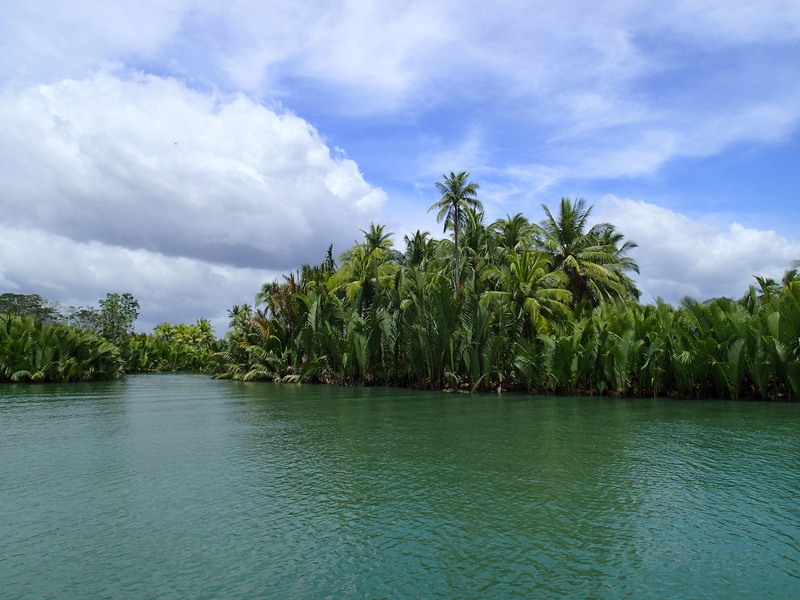 Above Picture: Photo by Olympus TG-2, Cruising Loboc River, Philippines. Technically, there are differences. To start, the TG-2 now comes with a higher internal memory at 22mb, up from 7.9 on the TG-1. This is useful when you are the furthest end at Siberia and your SD card ran out of space. The Super Macro mode on the TG-2 had been given the most attention in my view, the TG-2 now is capable of shooting microscopic photos, a first in the world and that no current cameras of this class can do this. Both versions of the TG use the same lithium battery Olympus LI-90B but for some really strange reasons, the same battery with the same charge actually lasted longer on the TG-2 than the TG-1. On the main features, the TG-2 now dives deeper to a depth of 15 meters from 12 meters. For those who don’t dive, 3 meters is a lot when you are down there at the ocean. On the shockproof rating, the TG-2 had increased its tolerance slightly to 2.1 meter from 2 meter. Very humble numbers but it does toughen the TG-2, to move it away further from the competition. Apart the above points that I had highlighted, everything else is the same. 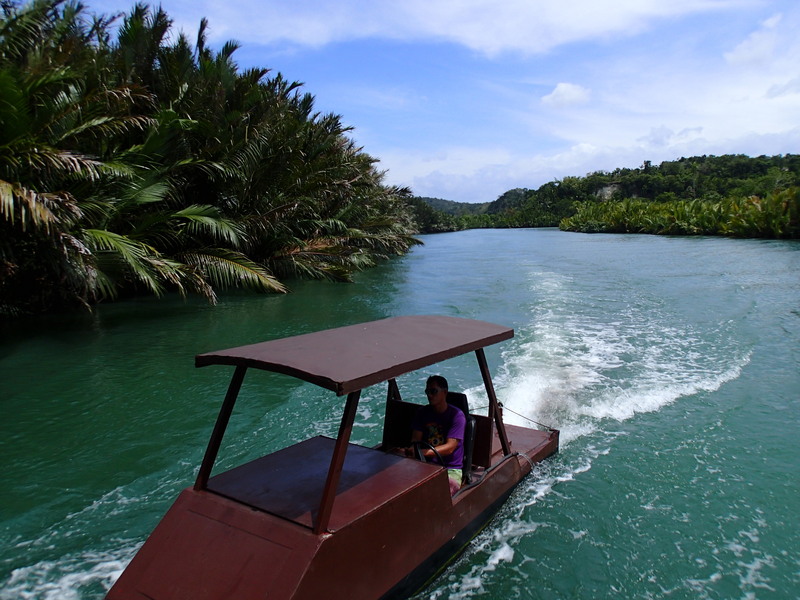 Above Picture: Photo by Olympus TG-1, Loboc River, Philippines. 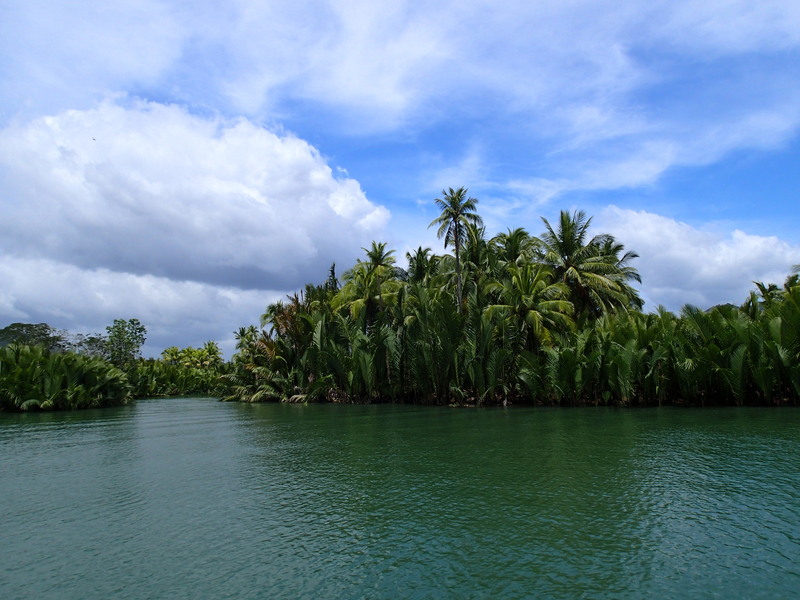 Above Picture: Photo by Olympus TG-2, Loboc River, Philippines. What was previously impossible with compacts is now possible with the TG-2. This little monster has MICROSCOPE MODE to capture every possible detail of your subjects. A marvel combo that deploys the optical zoom PLUS the super resolution zoom, macro shooting capability equivalent to 7 to 14x (35mm conversion) are now possible with the TG-2 from an unbelievable distance of just 1 cm. Yes you read it right! 1 cm. Capture all the details not easily seen by the human eye with superb clarity, and you can now closer to the microscopic world with the TG-2-easily! Above Picture: Photo by Olympus TG-1, Tribe Kids Jumping into Loboc River, Philippines. The TG-1 gotten 8 frames for this scene. Above Picture: Photo by Olympus TG-2, Tribe Kids Jumping into Loboc River, Philippines. The TG-2 gotten 10 frames for this scene. In summary, personally I will not view the TG-2 as the TG-1’s direct replacement. Rather, I will look at it as a souped-up version, a higher-spec version that is giving more bangs for those who demands more (think along the line of a regular Honda Civic & a Honda Civic Type-R). It will make sense for Olympus to even sell the TG-1 & TG-2 side by side as I feel that both cameras will appeal to different groups of buyers. The TG-1 is still a very favorable choice for many moving up the scale from basic compacts & mid- range weather-proof cameras while the TG-2 appeals to the extreme who demand nothing less than excellent. The TG-2 is for people who challenge the elements, travels to the ends of the continents, prefer extreme climate change and the toughest of environments. With those requirements, they need Olympus TG-2. Here’s some behind-the-scenes photos by the sub-Editor, Yu ling. 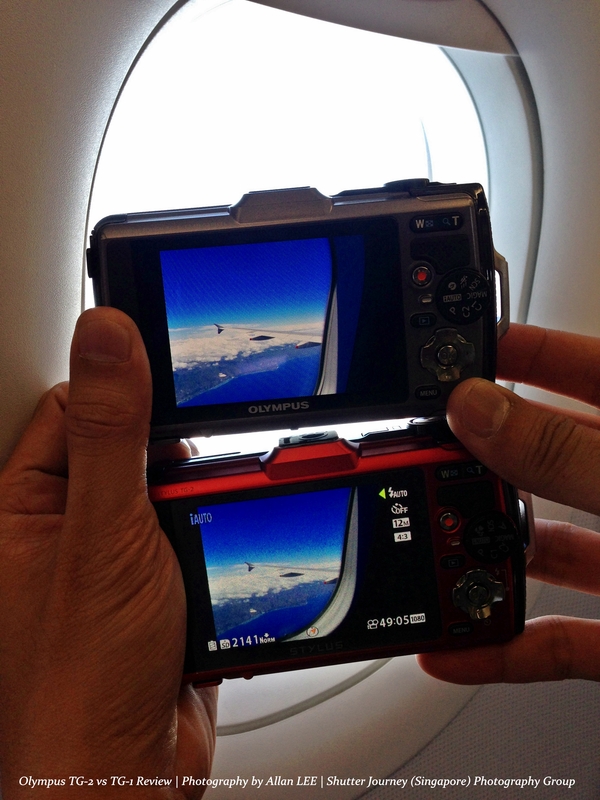 Above Left Picture: The Olympus TG-1 & TG-2 shooting the coastline of Cebu, Philippines. 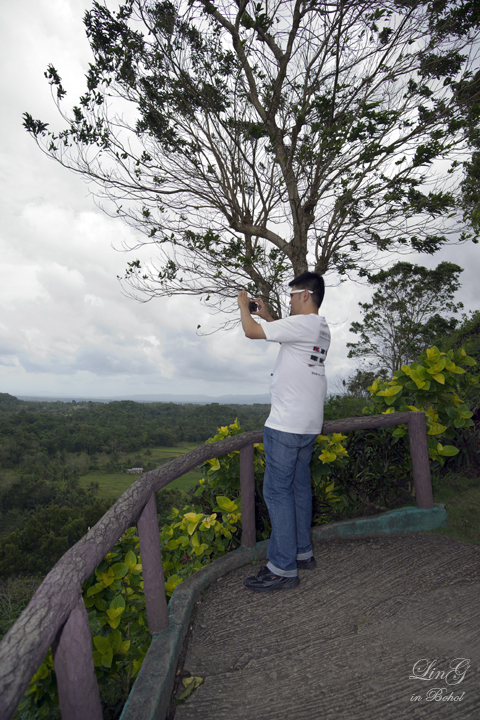 Above Right Picture: Trying out the TG Twins at Chocolate Hills, Bohol, Philippines. This entry was posted in Brand: Olympus, Group Test & Reviews, Photography Articles & Videos, Uncategorized and tagged Gear Review, Olympus, TOUGH. Bookmark the permalink. 11 Responses to Olympus TG-2 – Any Tougher? How’s the video though? Does it still have that pesky loud noise when recording as it did with TG-1? And any idea on the price? I did underwater shots w previous TGs. Its pretty decent. As for the TG2, i did not have a chance to. U may wish to search back on my archives. Do you know where exactly i can buy olympus tg2 or tg3 here in the Philippines? Sorry but i m not familiar with philippines dealers.